While traveling to Washington DC, I flew into Ronald Reagan Airport. Its a smaller airport but it still has a USO. The USO is probably the smallest one I ever seen. Even though it is small it still has all the essentials like food, resting chairs, and TV/Computers and very nice staff and volunteers. 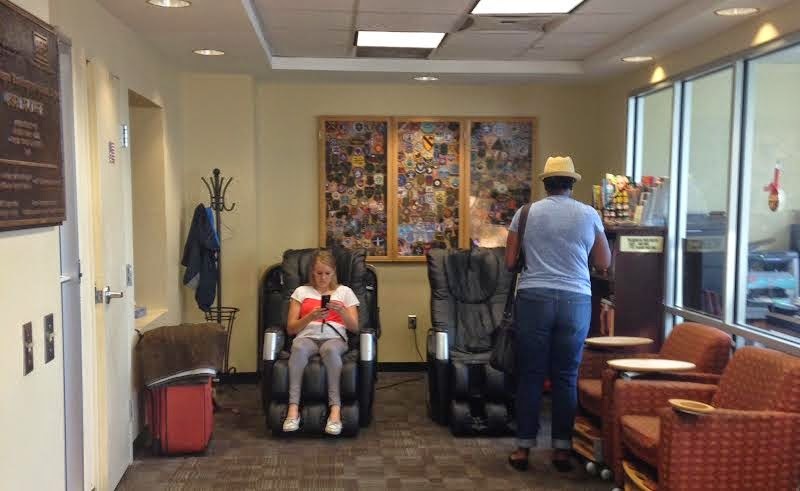 While there I relaxed in their massage chairs. The airport has 3 Terminals (A, B, C). 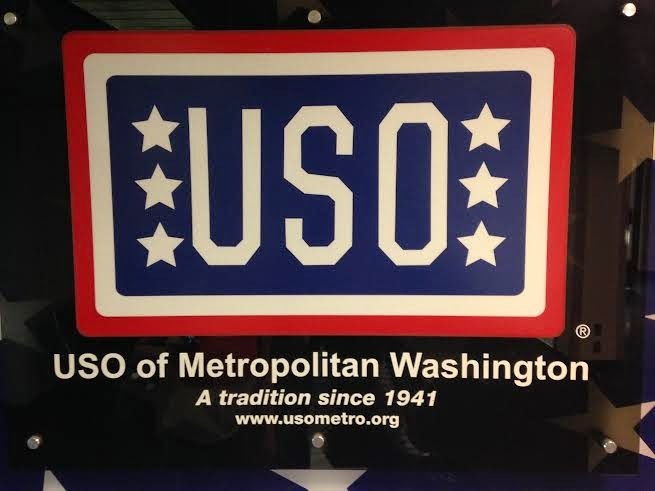 The USO is located in terminal A at the very end. Unfortunately the location is not the best depending where you land. If you fly into Terminal B/C you can expect at least a 10 minute walk to the USO.